Looking for some good Christian music? 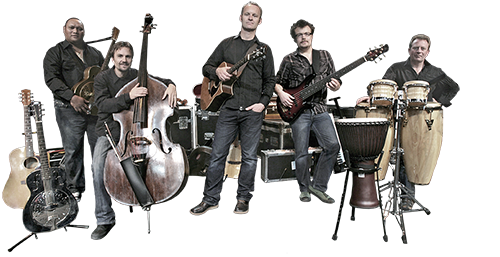 You cannot really go wrong with the band called Sons of Korah, named after authors of some of the Psalms. This band from down under puts the inspired Psalms of the Bible to music for a very edifying listen. You can check out their site here or purchase at iTunes. A grounded alternative to so much of the levity that passes for Christian music today.